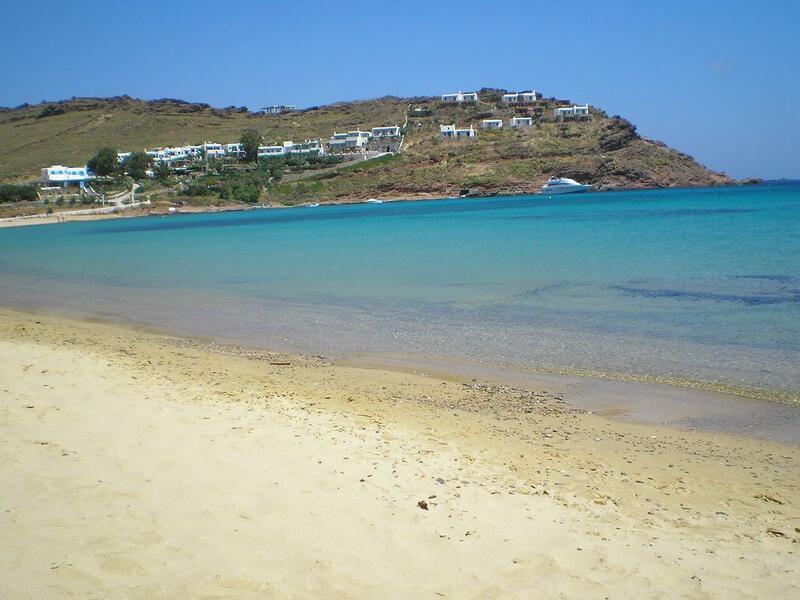 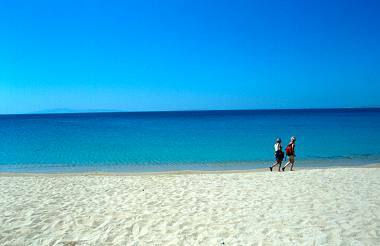 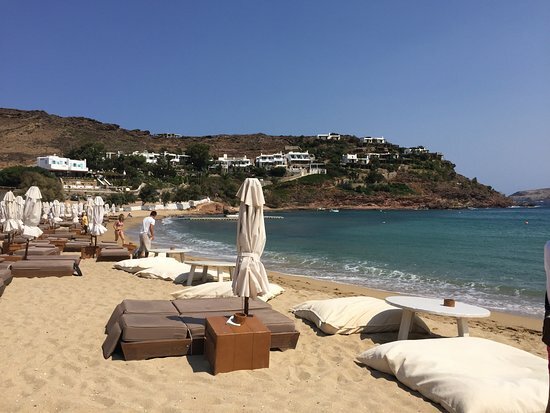 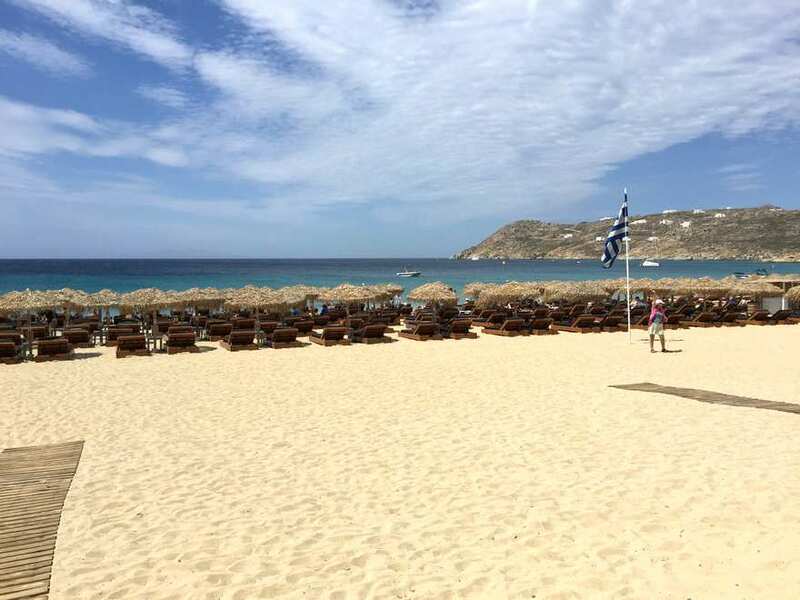 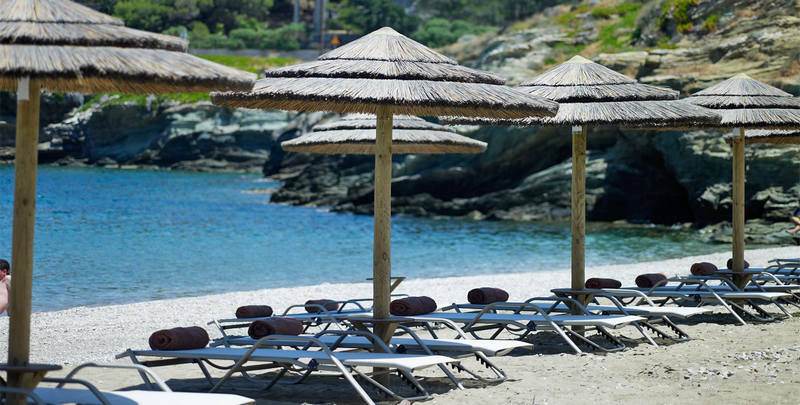 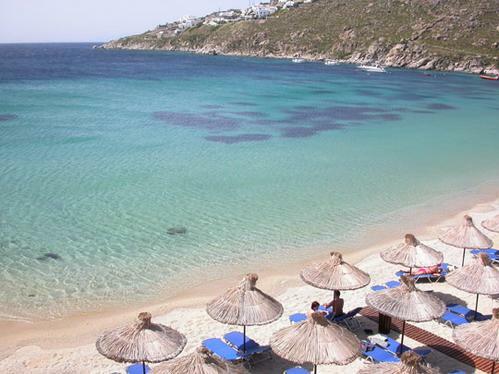 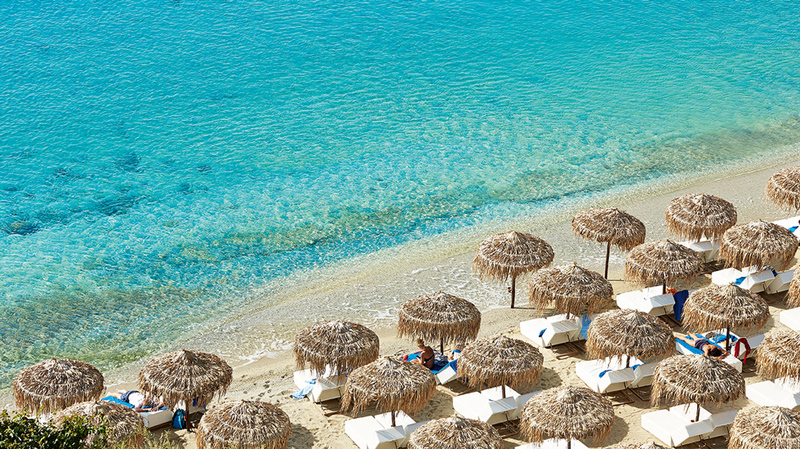 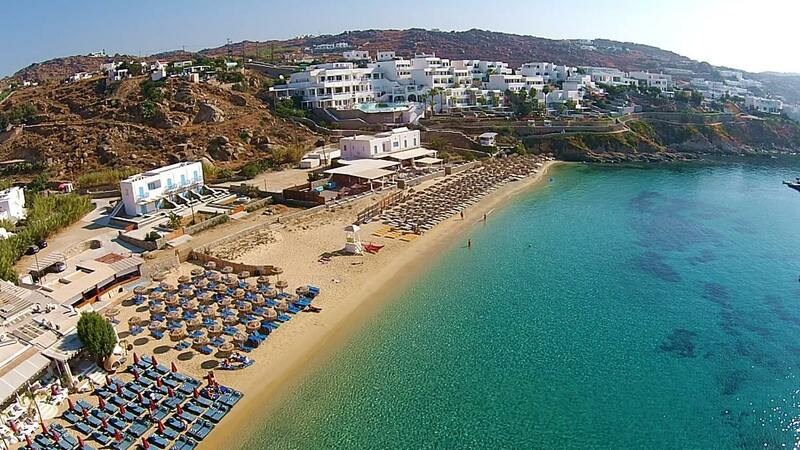 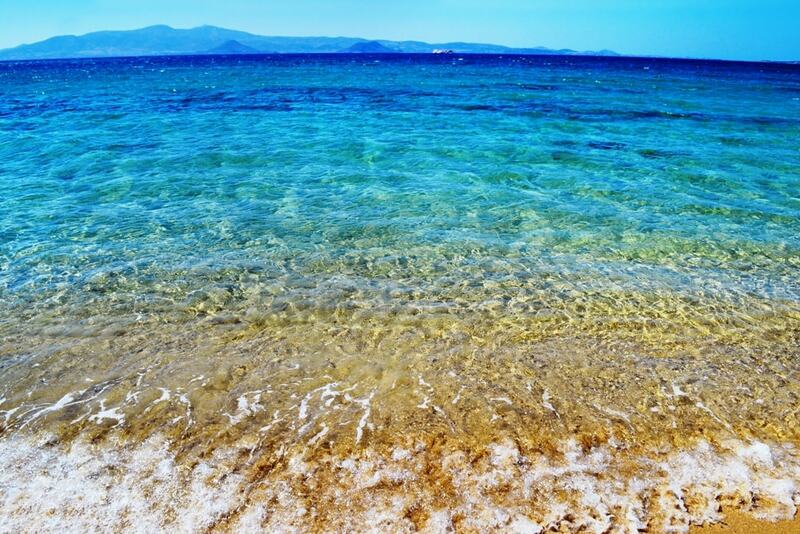 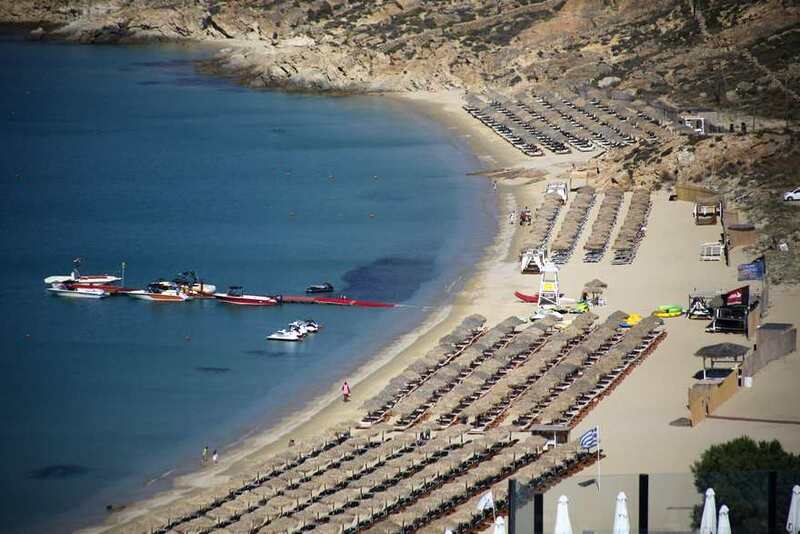 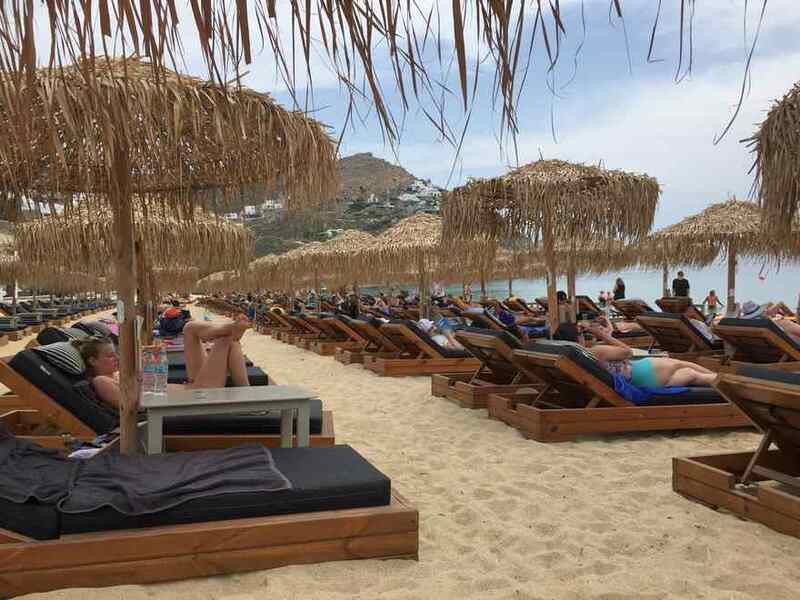 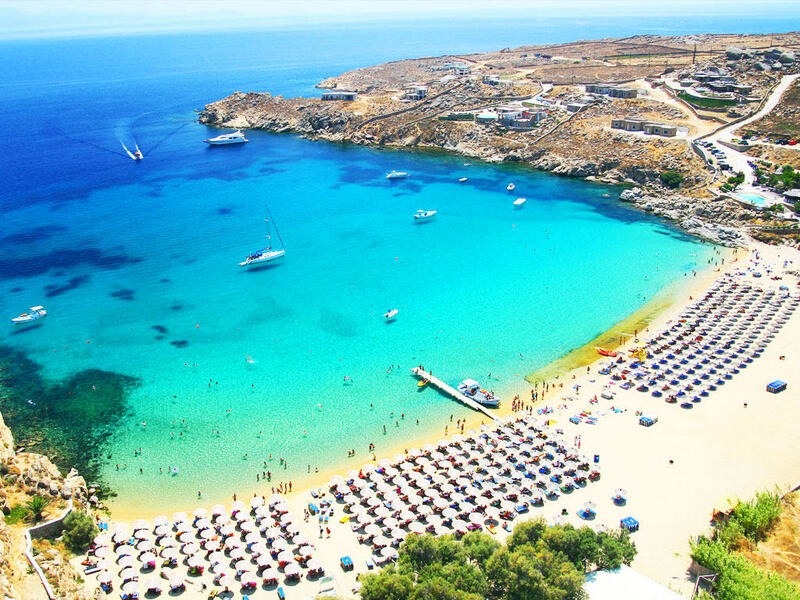 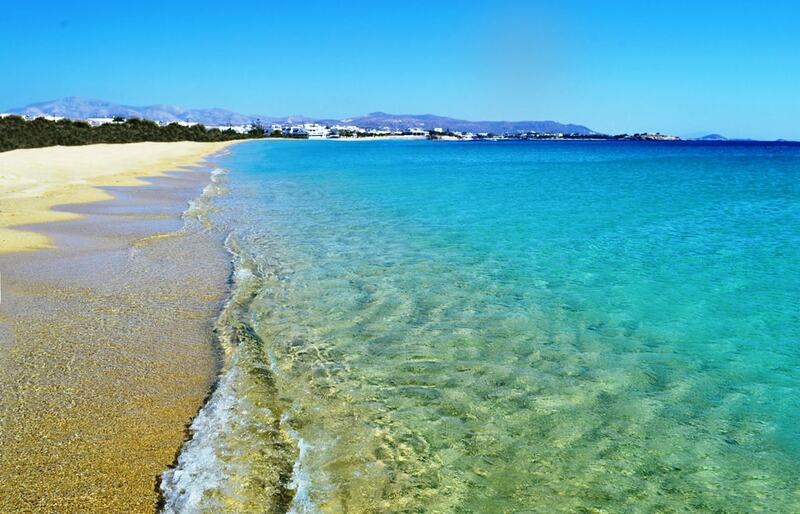 Panormos Beach Mykonos is fairly quiet and frequented by sunbathers. 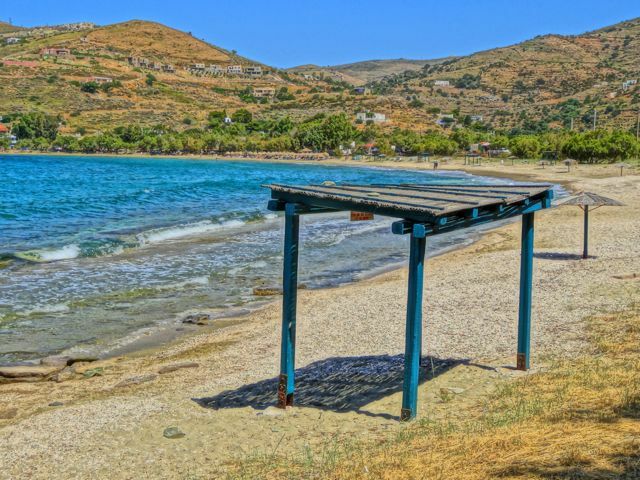 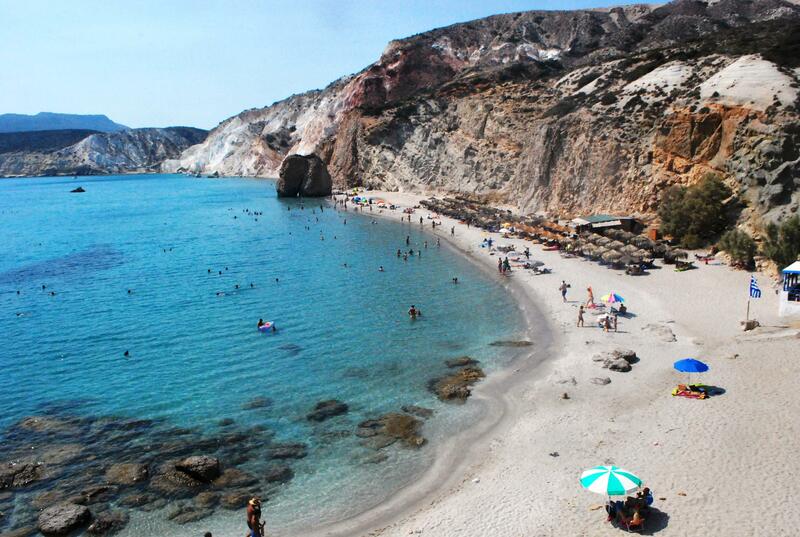 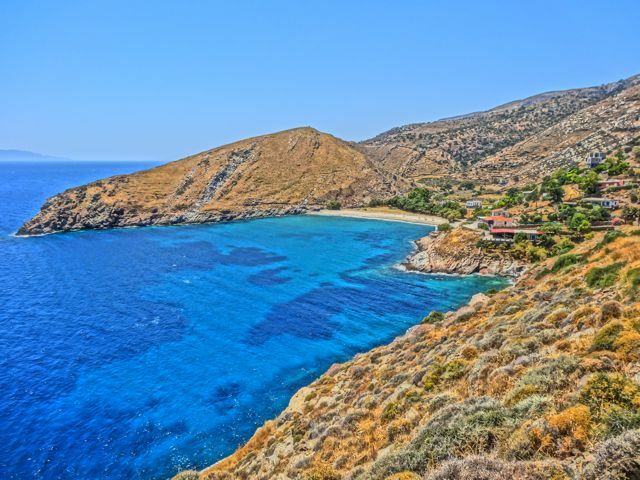 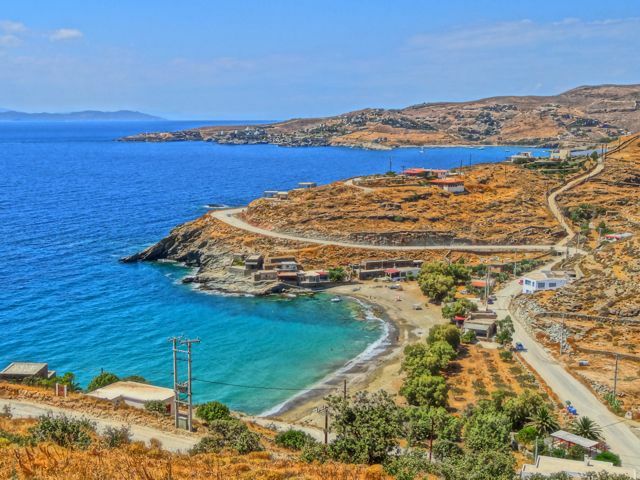 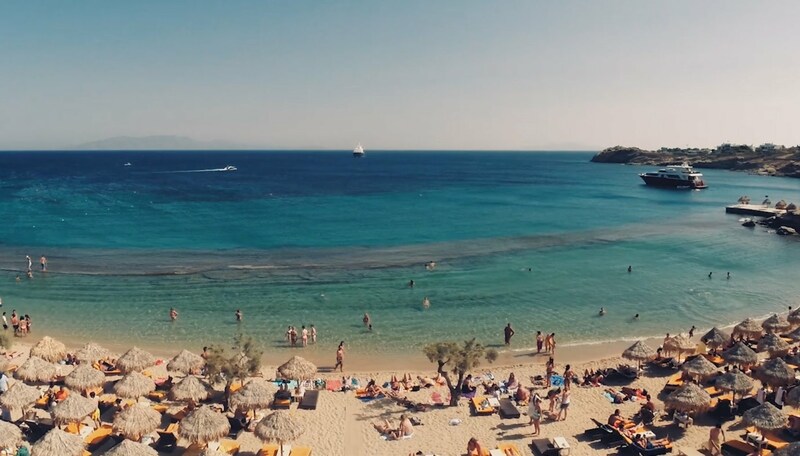 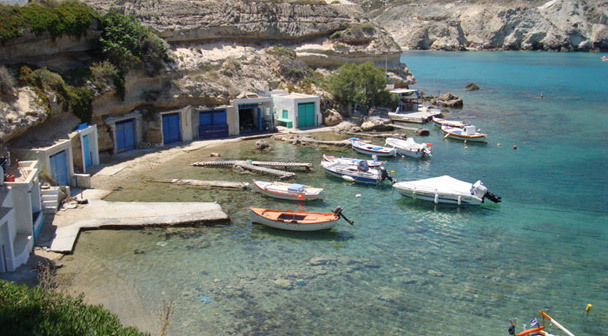 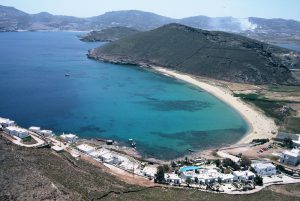 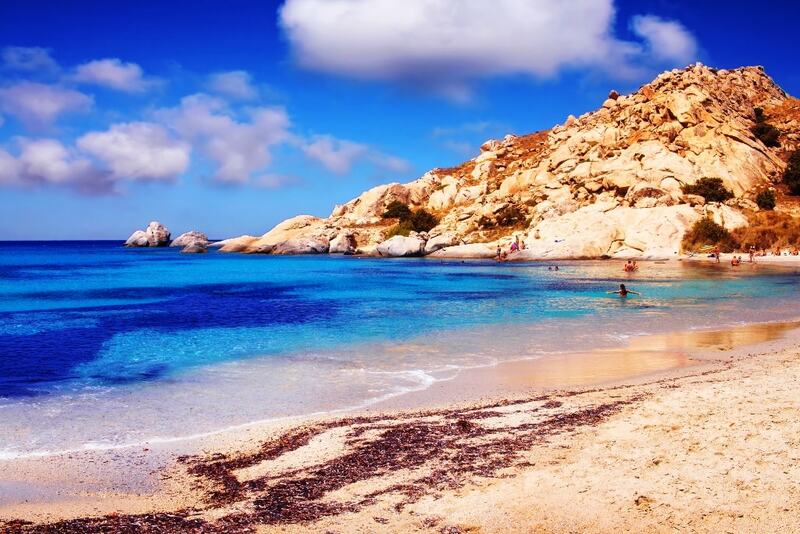 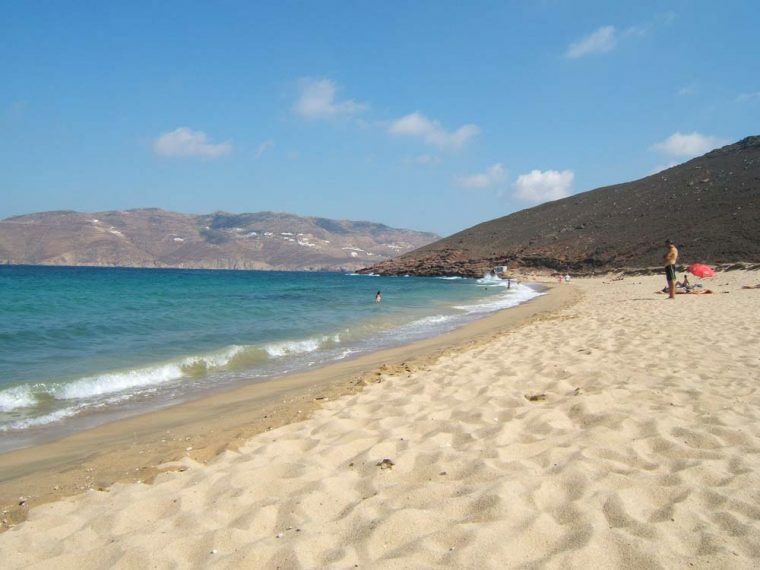 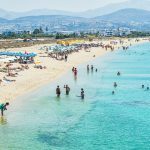 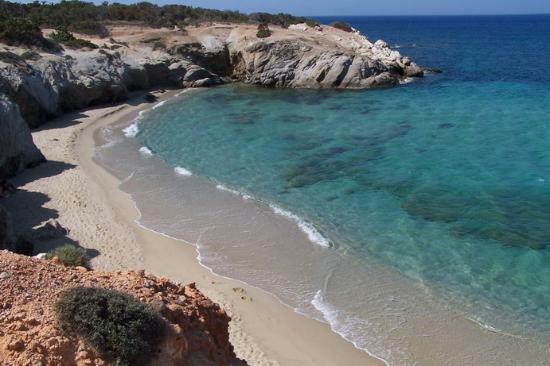 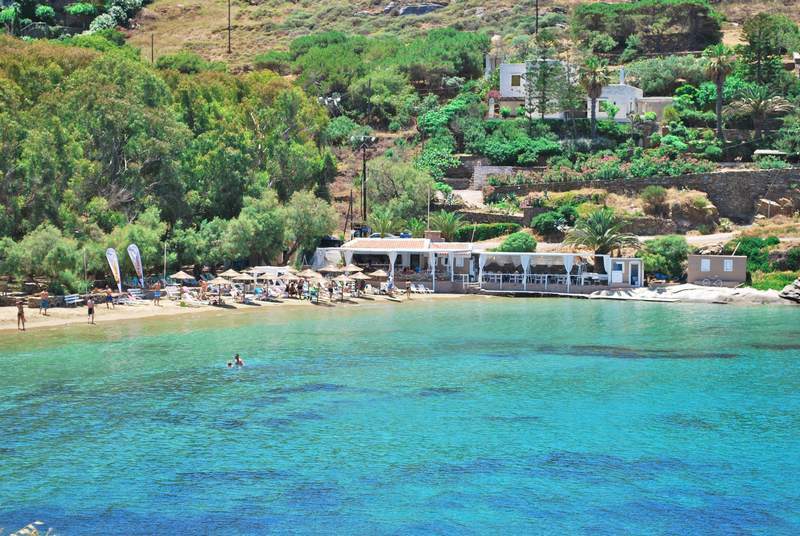 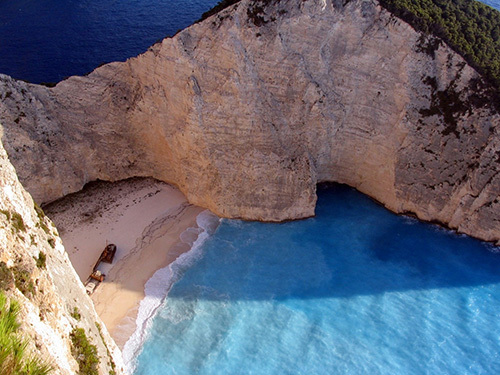 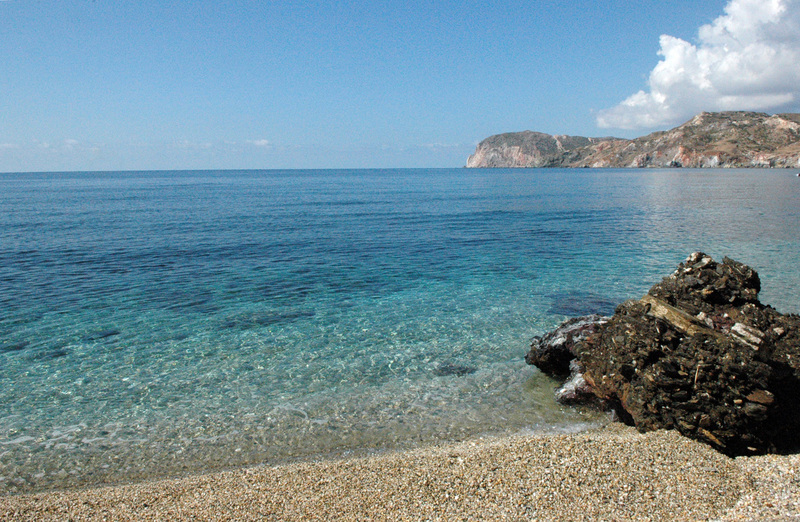 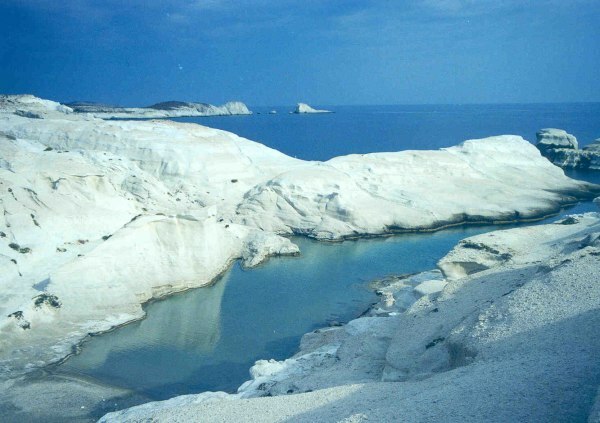 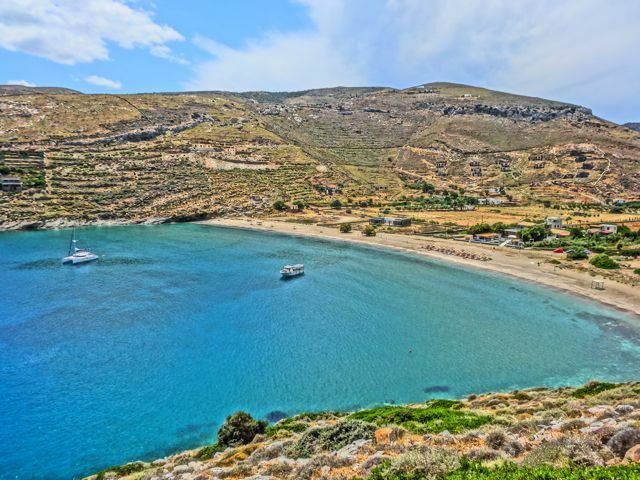 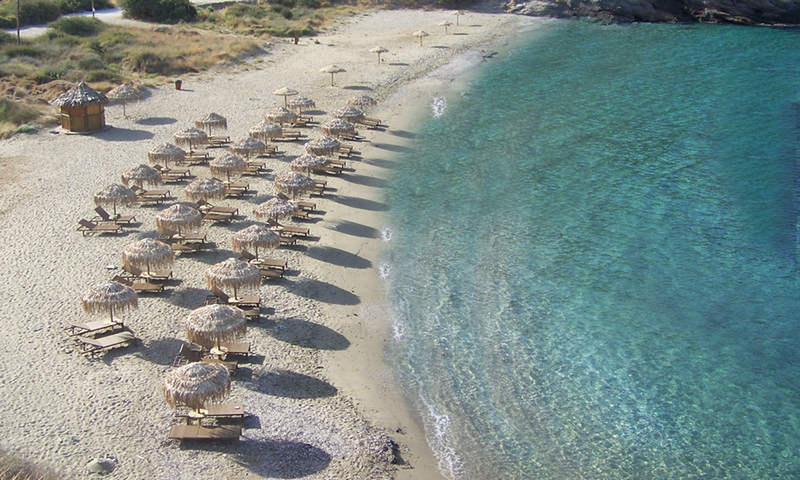 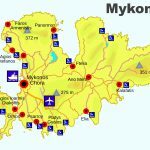 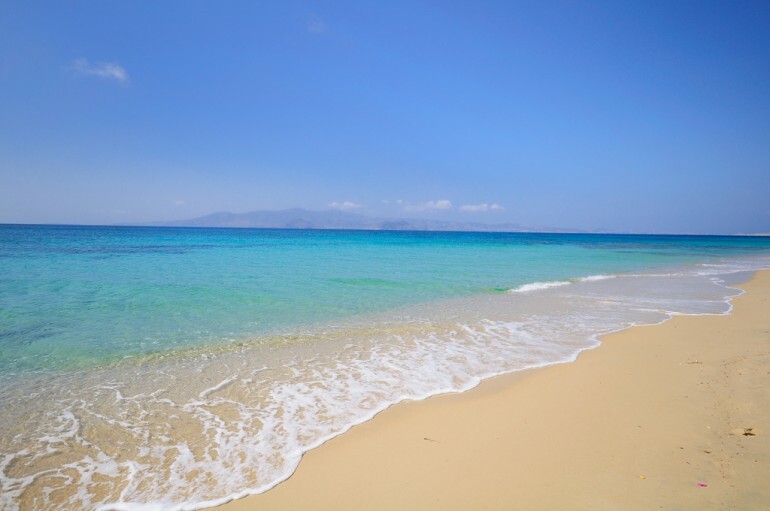 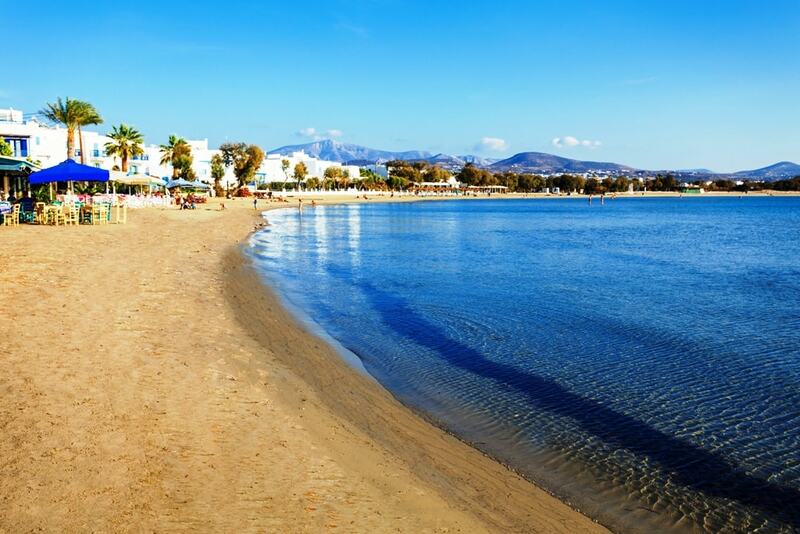 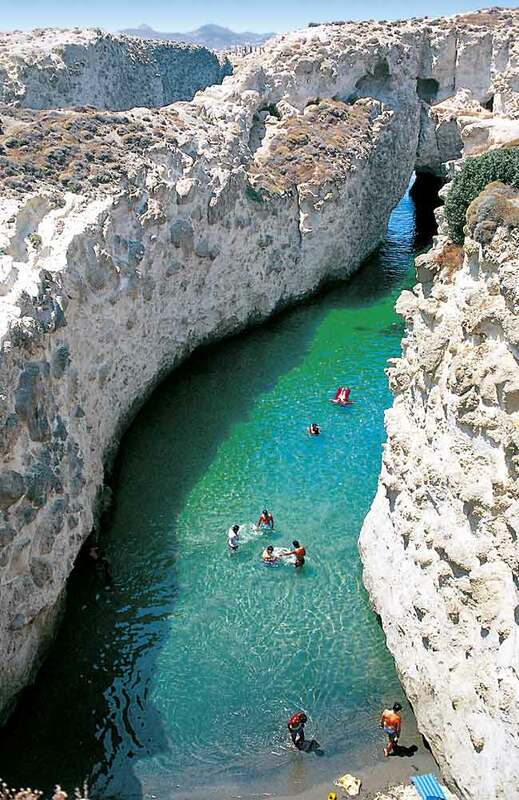 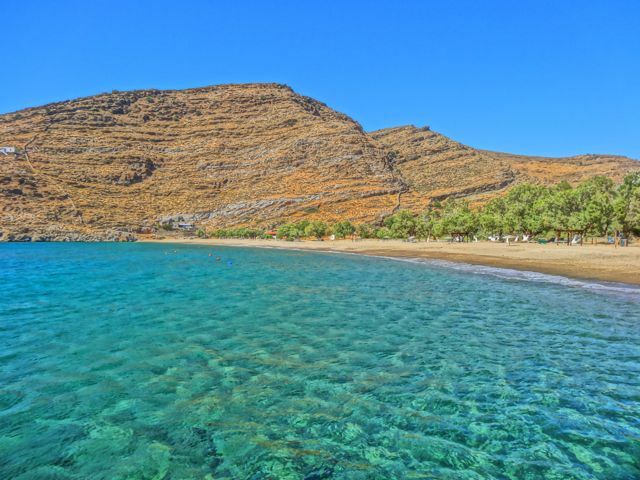 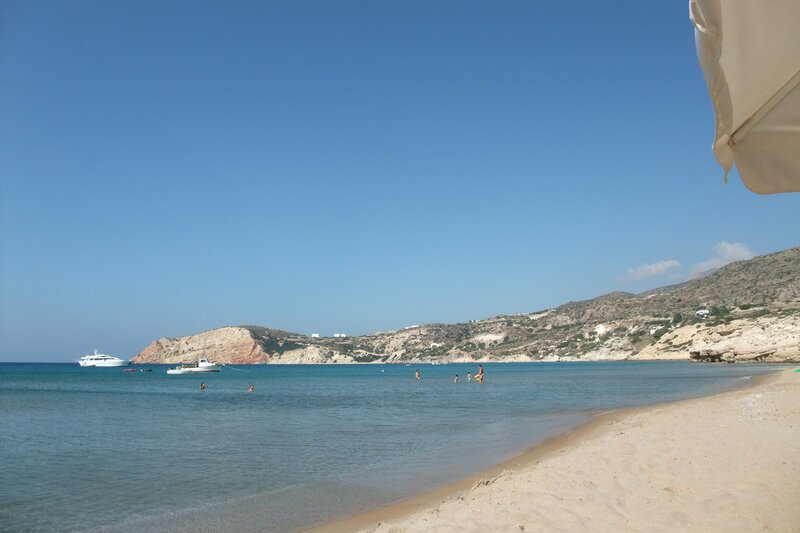 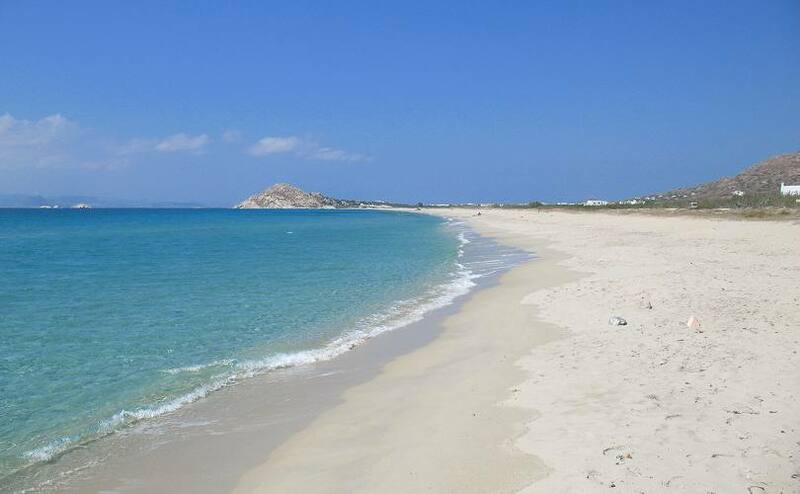 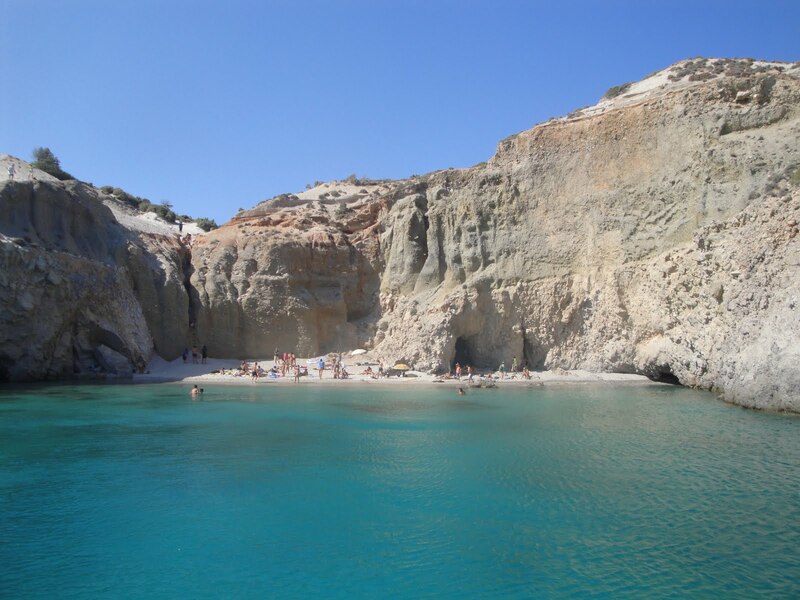 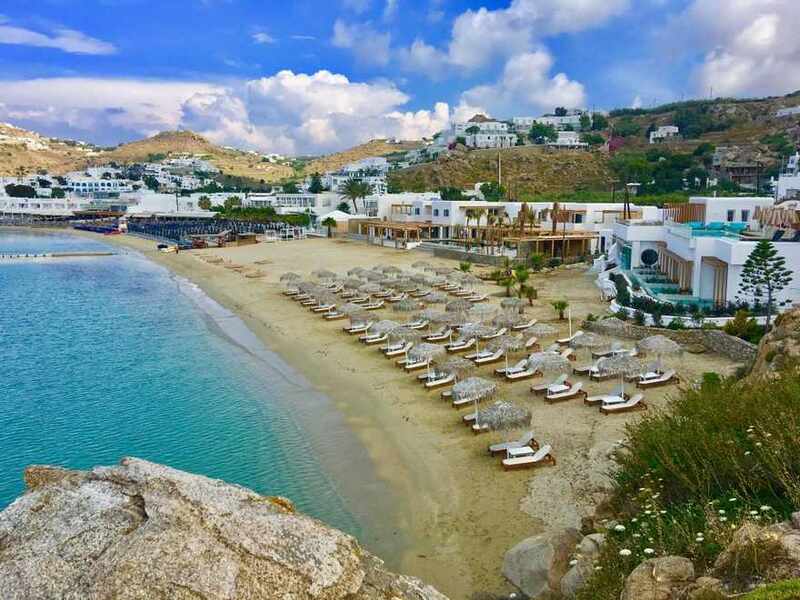 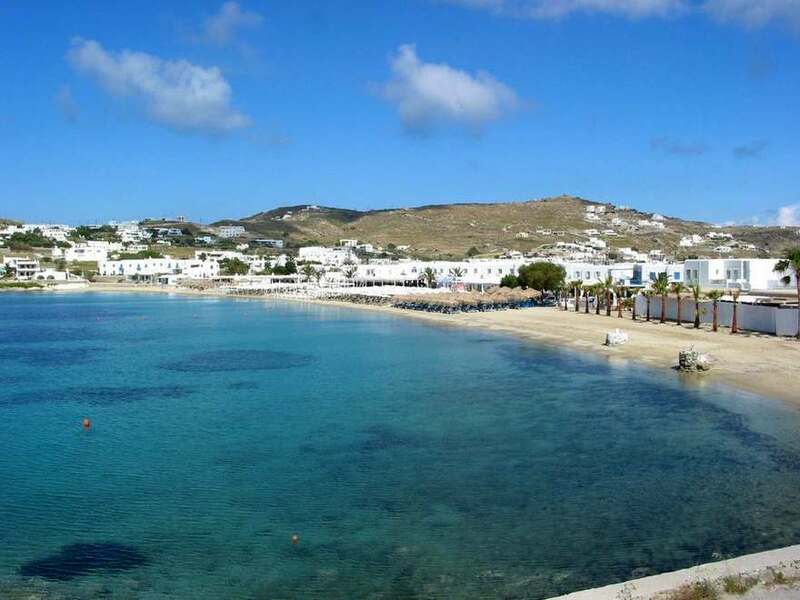 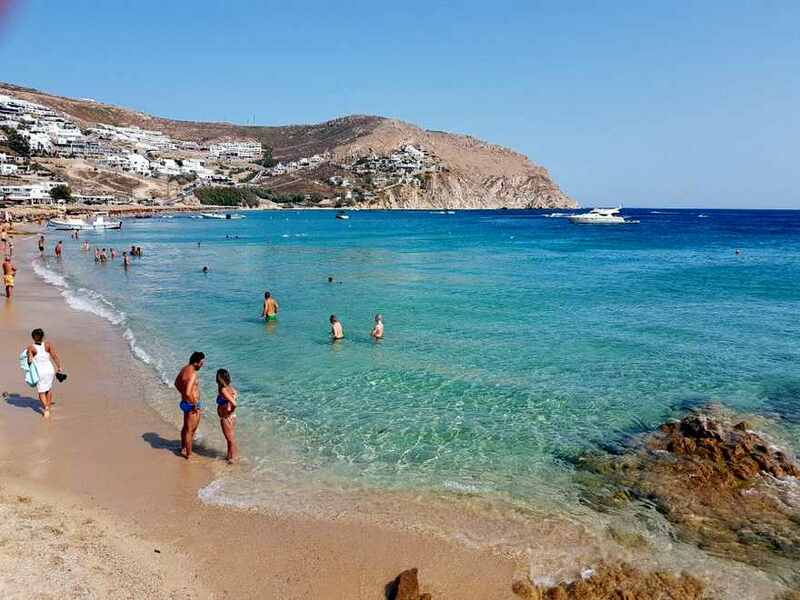 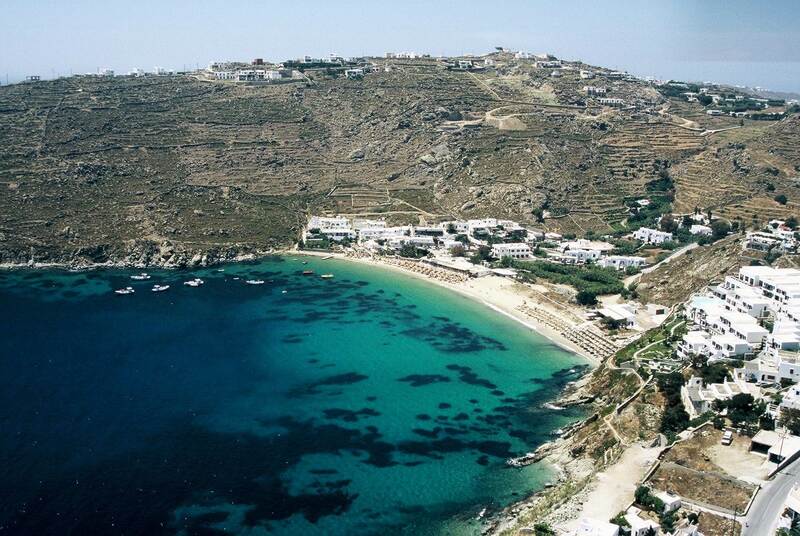 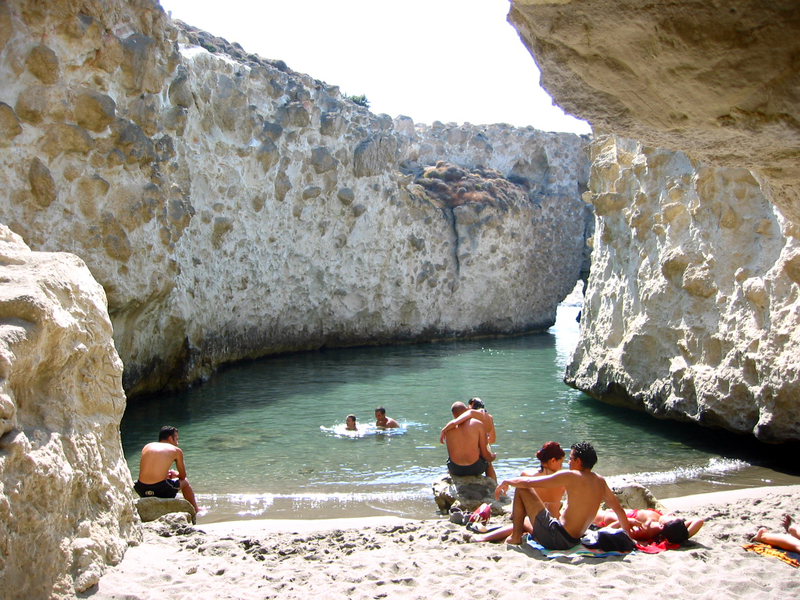 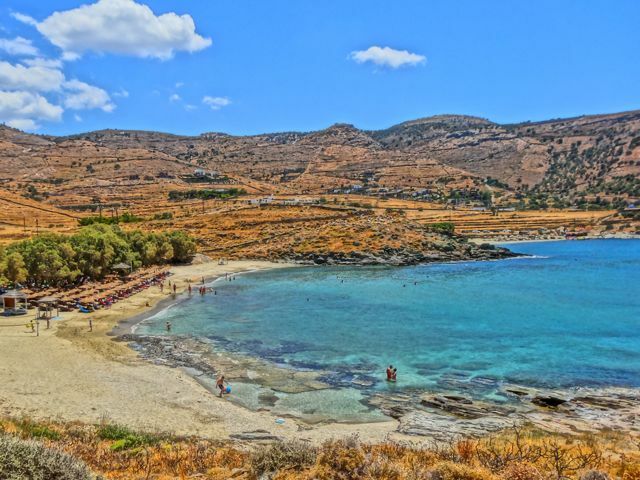 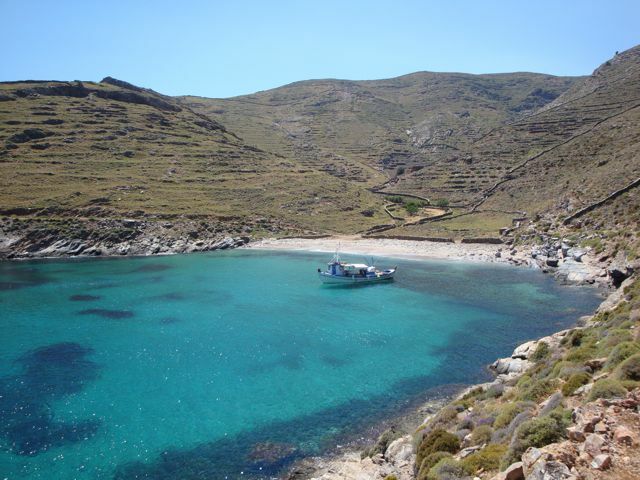 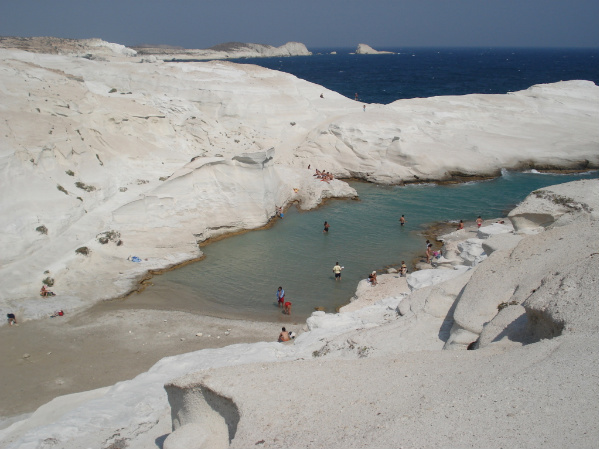 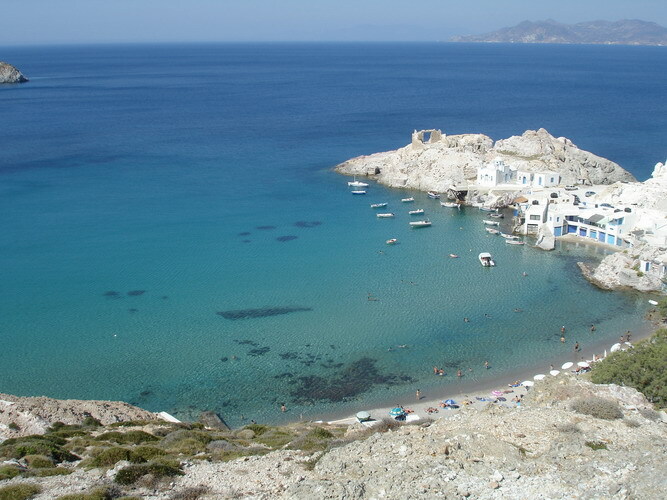 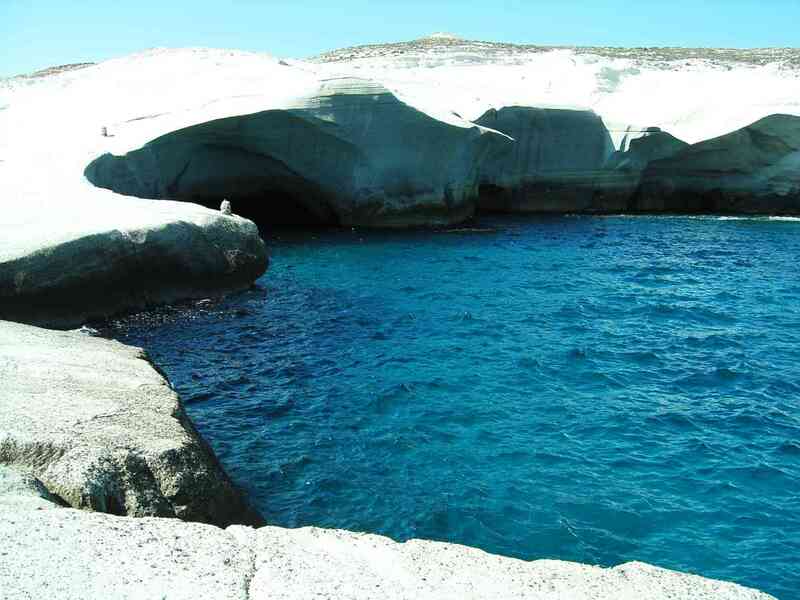 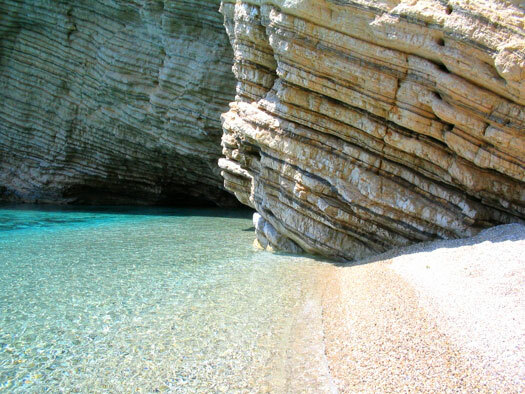 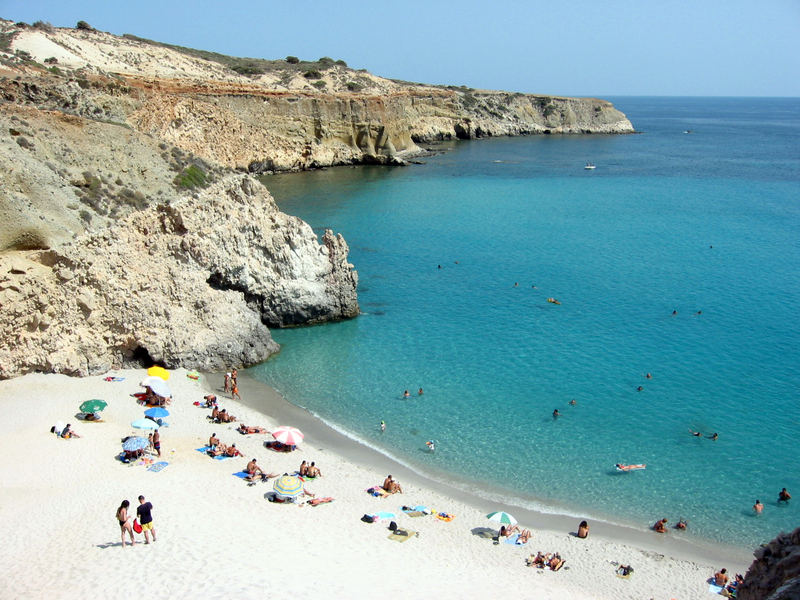 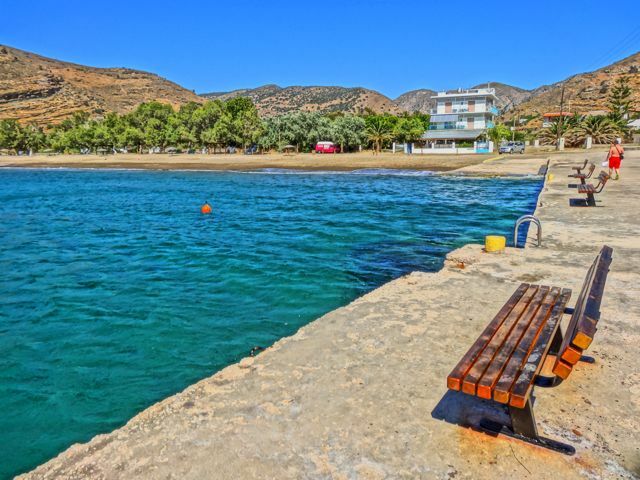 To reach it from the Chora and the port of Mykonos, take the route to Agios Sostis Beach where you will pass the Marathi Water Reservoir and the island’s countryside, speckled with traditional whitewashed Cycladic-style houses and buildings. 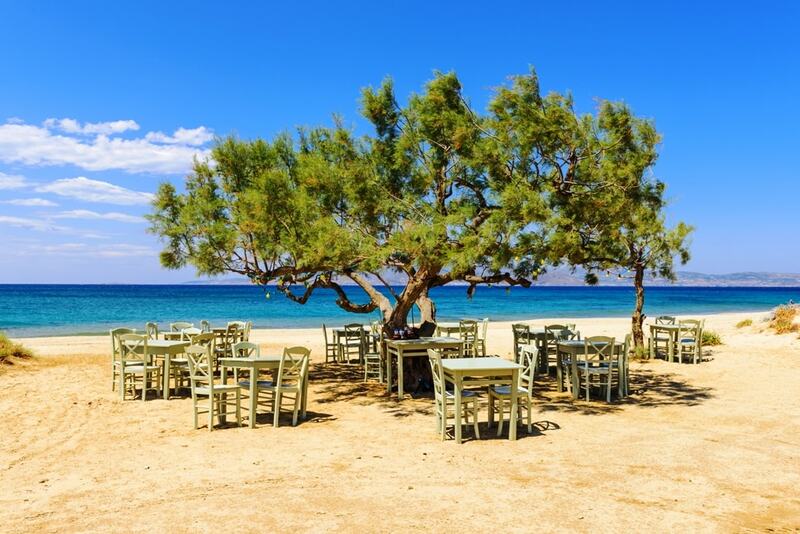 There are a couple of restaurants located nearby where you can enjoy your meal or coffee in their delightful shadow. 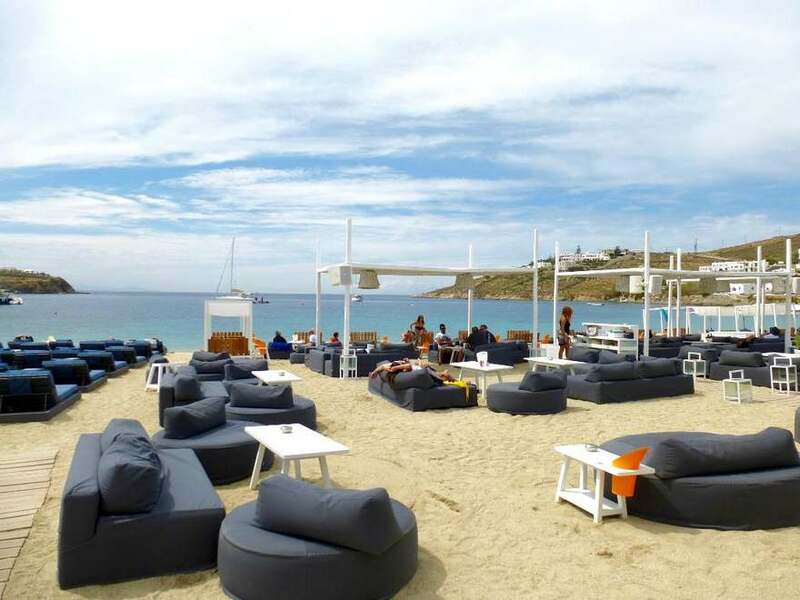 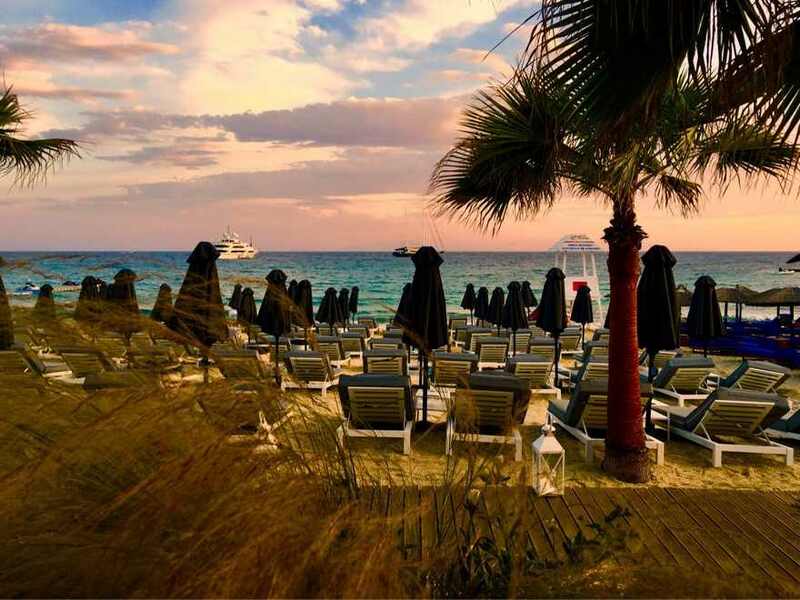 They can also set umbrellas and sun beds at your favourite spot and you can have your drink or snack served at no time. 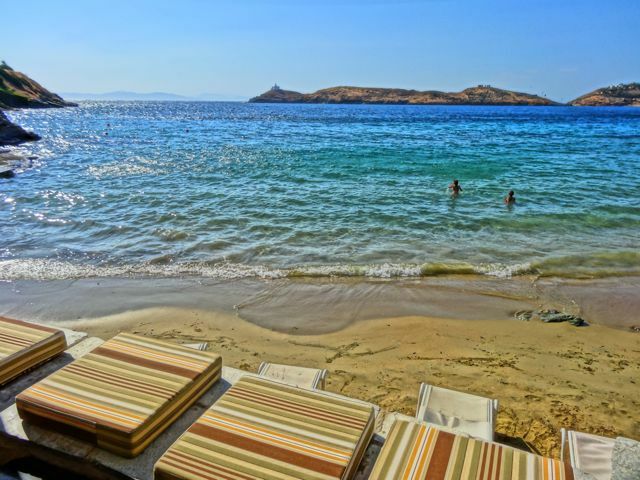 At the beach bar also you will hear great music, for the eclectic ears, so you might want to give it a shot! 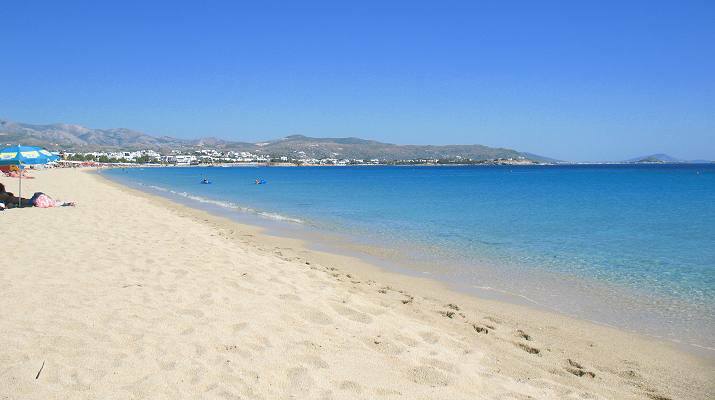 Beware of the two geese quacking around and have literally become the mascots of the beach!